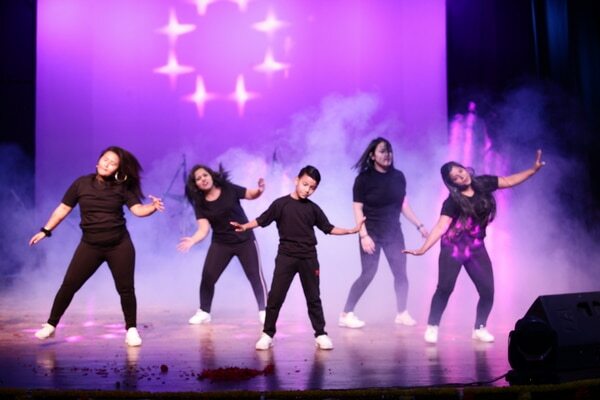 Best Dance Institute in Satya Niketan, South Delhi, West Delhi, Delhi . Passion Group - The best Dance and Music Learning Institute. We provide Home Teacher for Individual Learning Of Guitar keyboard Piano classes. Passion Music and Dance Academy is the Leading organization to learn Dance , Music, Guitar, Piano, Violin in South Delhi , Satya Niketan .